Over $20 in Savings! 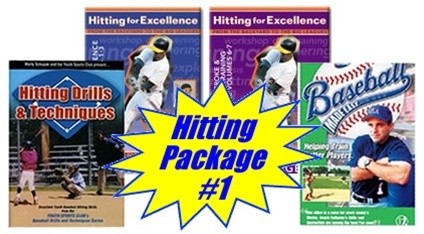 We put together this collection of top Hitting DVDs that are ideal for training your aspiring youth hitter. 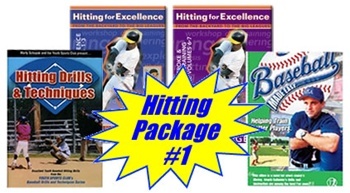 Save when you order this hand-picked package of instructional hitting videos by major league hitting coach Dave Hudgens, USA Baseball's Pete Caliendo, and renowned youth coach Marty Schupak.